Does your child love to sing, dance, play instruments and read stories? 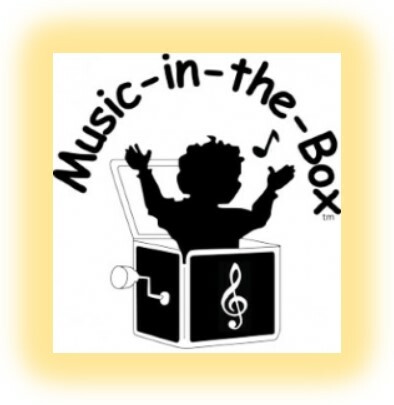 Come experience Homer Township Public Library’s new Music in the Box! Enjoy a program, rich in musical content, as your child develops a lifelong love of music. Admittance tickets available at the Youth Services desk 30 minutes before program begins. One ticket per person; must be present to receive ticket.